Who needs a new door right? Wrong. Doors are an often understated part of our homes. We don’t seem to quite realise the impact they have on us on a day to day basis. Doors are the last thing to see us leave on a day, and the first to greet us when we get back. They even guard our homes and protect us while we sleep. When looking at them like this, it seems clear that we should spend time when choosing the right door for your home. But what are some of the reasons you should consider a new door? 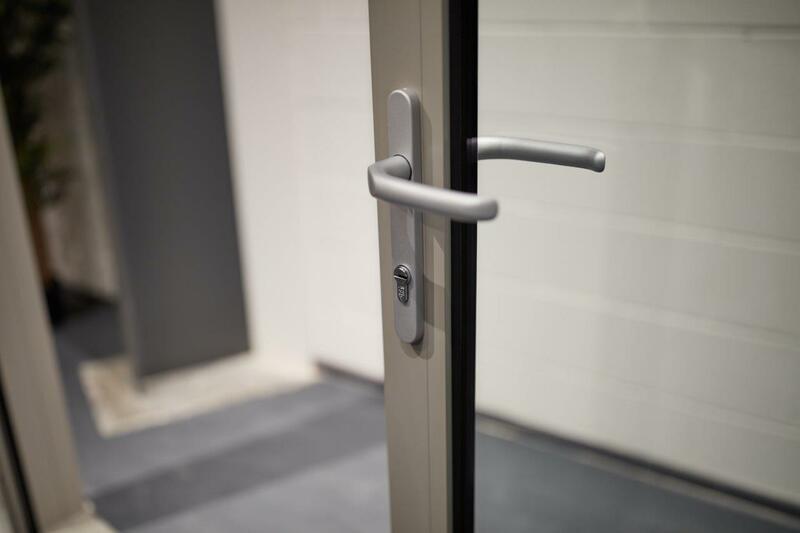 Increased security – there is an obvious security benefit to having a new door. Made from robust aluminium a door installed to the front and back of your home can increase security. But there are other benefits aside from the appearance, such as the locks. The older a lock is the greater the chance a thief knows how to circumvent it, but modern locks are harder to get round than ever before. Appearance – a lick of paint and some new windows will refresh your tired exterior a huge amount, but if you keep your old doors installed then they will be a blight on an otherwise perfect landscape. For the complete modern look you should try and get new doors at the same time as the rest of your updates. Increased light – due to their sturdy nature aluminium doors allow for larger planes of glass, which lets more light into your home. There are no downsides to increasing the light in your home, from giving the illusion of space to closing the gap between inside and out. Adds value – to put it simply adding a new aluminium door takes away a job that any potential new homeowners will have to carry out. Thus increasing the value and desirability of the home. As they look good, they also increased the perceived value of the home. Thermally efficient – our aluminium products can be manufactured with a profile containing a polyamide thermal barrier, which stops heat being lost through the frame. This means that along with everything else they can also help bring your energy bills down. To find out more about aluminium doors, and the services Clear View provides with them just give us a call on 0800 1357167.